As one of the top ranked attractions in Easton on TripAdvisor, the Academy Art Museum welcomes more than 50,000 visitors annually to explore its exhibitions, classes, programs and events. The Museum’s Corporate Partners Program provides the opportunity for the local business community to maximize their marketing exposure and showcase their brands and products to these visitors. The Corporate Partners Program is an annual membership program that provides local businesses and their employees with a range of exciting opportunities and benefits. Annual revenue from the Corporate Partners Program provides critical support for the Museum’s operations and introduces new worlds of art and culture to thousands of adults, schoolchildren and families through AAM’s permanent collection, exhibitions, and educational and outreach programs. Corporate Partnership begins at just $600. 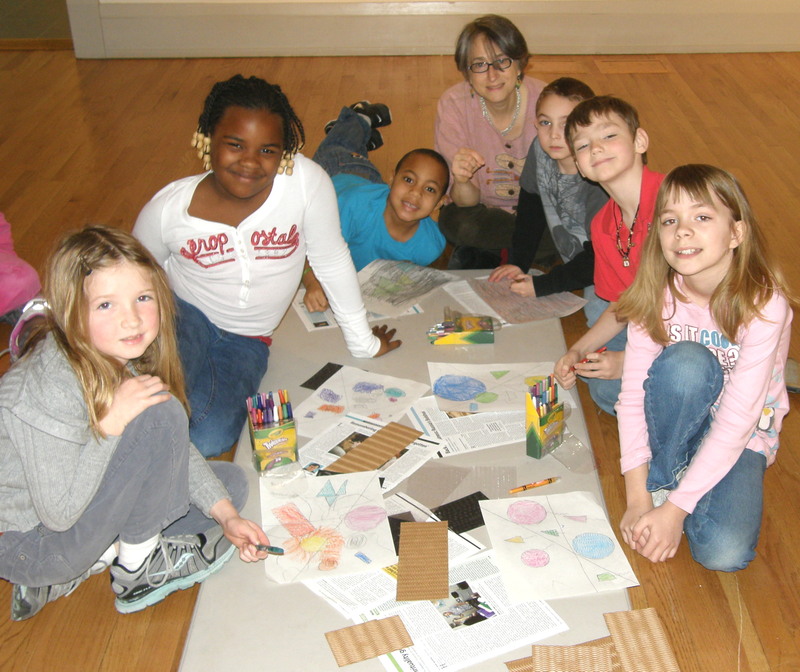 The Museum’s Corporate Partners Program is a true partnership in every sense. At each level, Corporate Partners directly impact the Mid-Shore’s cultural growth, enabling the Museum to continue and expand key programs. At the same time, Corporate Partners afford their employees the opportunity to be enriched by the Museum’s offerings. We invite you to join the Academy Art Museum’s Corporate Partners program and experience all the Museum has to offer. By making your tax-deductible membership donation as a Corporate Partner, businesses will receive a valuable package designed to enhance employee benefits, heighten community relations, and increase company recognition. Membership supports our mission. In return, we are happy to offer exclusive benefits, and we welcome the opportunity to discuss a partnership tailored to specific needs. The purpose of the Academy Art Museum’s Corporate Advisory Board is to provide input and advice on the strategic direction of the Museum’s corporate activity. For more information, contact the Museum at academy@academyartmuseum.org or (410)822-2787.